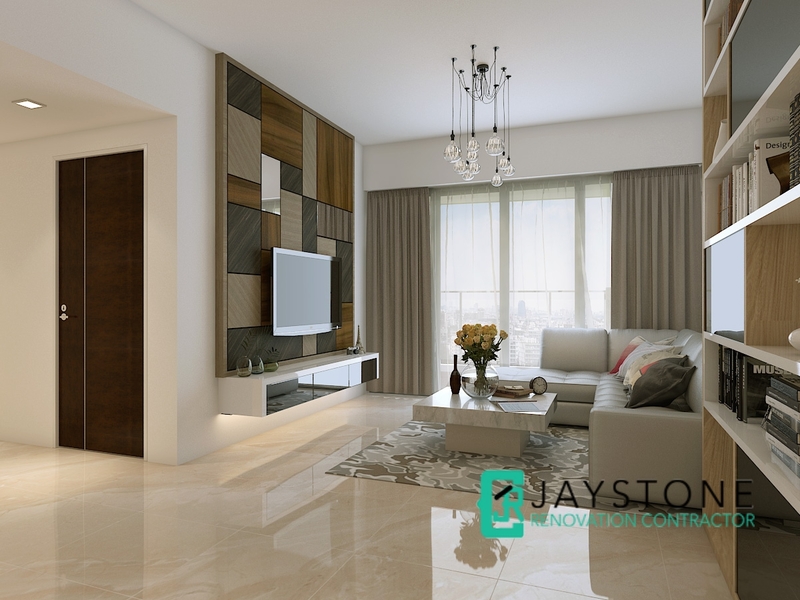 Jaystone Renovation Contractor Singapore is the professional, affordable and high quality direct renovation contractor in Singapore. Looking for a reliable and hassle-free way to engage a contractor for your HDB renovation, condo renovation or office renovation at affordable prices? Look no further! 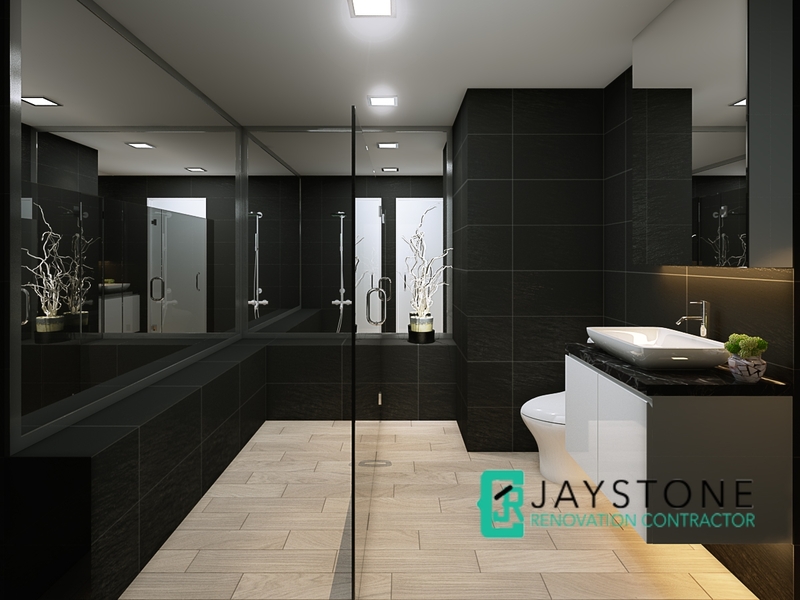 Jaystone Renovation provides Interior Designer quality at reasonable direct contractor pricing. We offer a one-stop renovation service comprising a wide scope of renovation works, including toilet renovation and kitchen renovation. 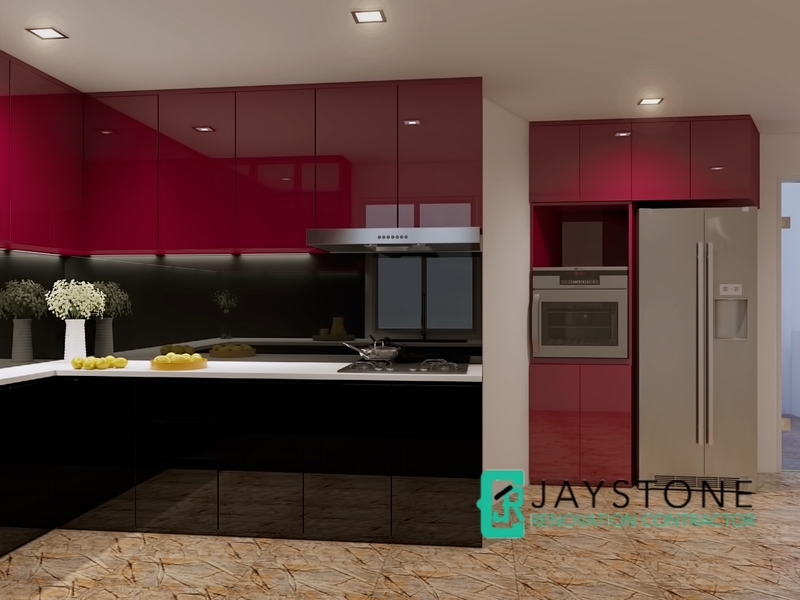 Supported by a full suite of professional renovation consultation services, we will manage your renovation project from the start till the end with focus on quality workmanship and service. Call us at +65 6653 6215 for no obligation renovation service consultation and quotation!